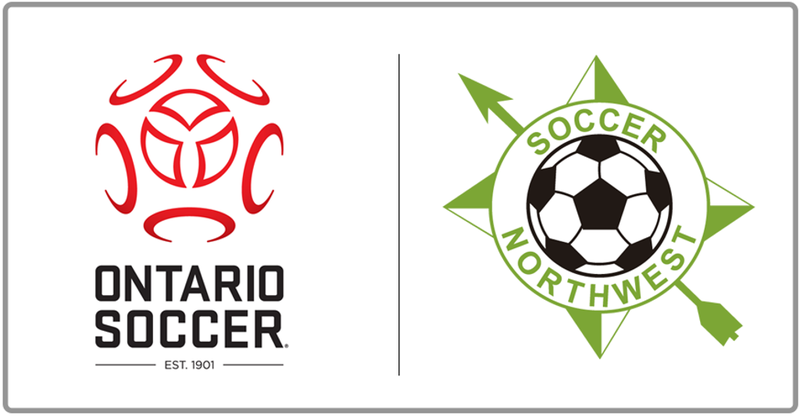 Soccer Northwest Ontario (SNO) is one of the 21 Districts that are affiliated with Ontario Soccer (OS). 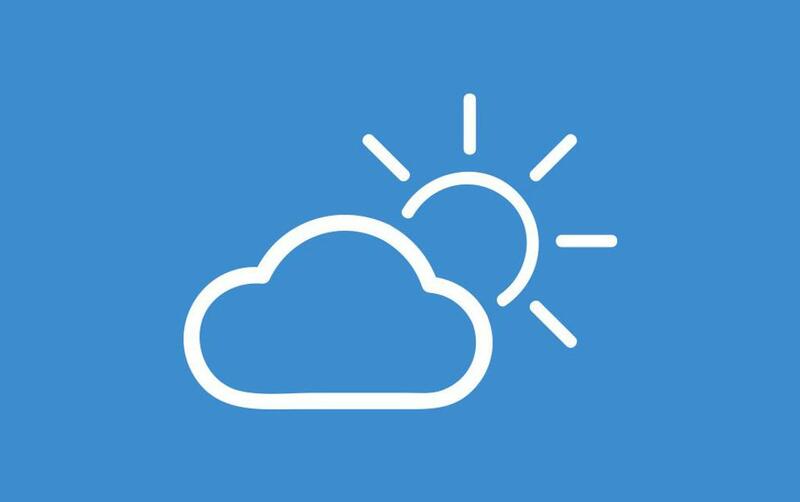 SNO acts as a branch association with the largest geographical boundary within OS made up the District of Thunder Bay, the District of Rainy River and the District of Kenora. 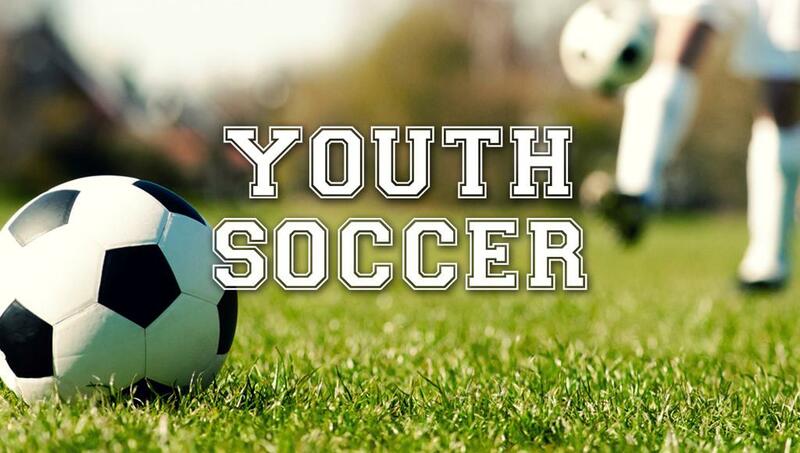 ©2019 Soccer Northwest Ontario / SportsEngine. All Rights Reserved.